Move right in!! 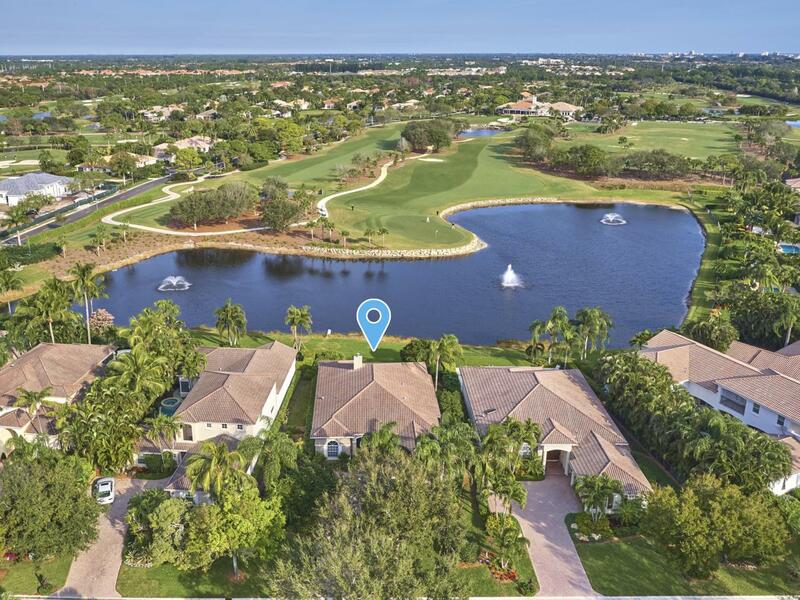 Fully furnished and in perfect condition, 3 BR/ 3 BA with one of the villages best water and golf views. 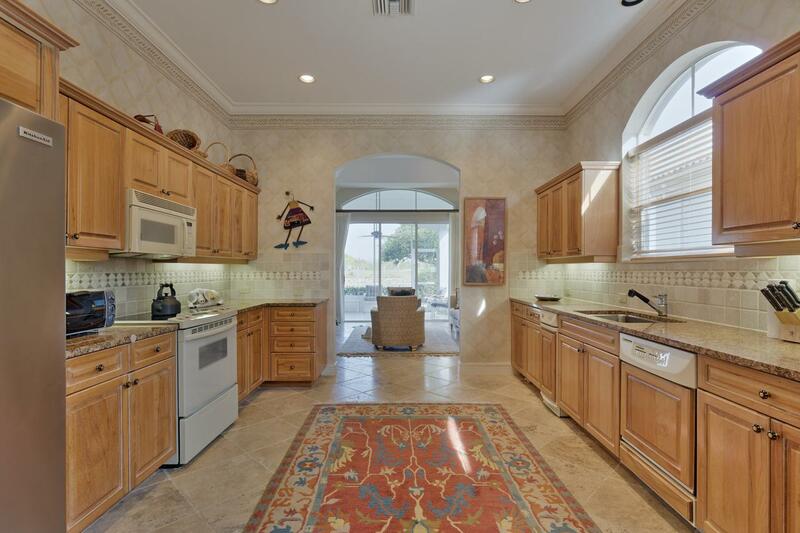 Extra large kitchen, newer appliances, beautifully landscaped yard. Won't last at this price!! 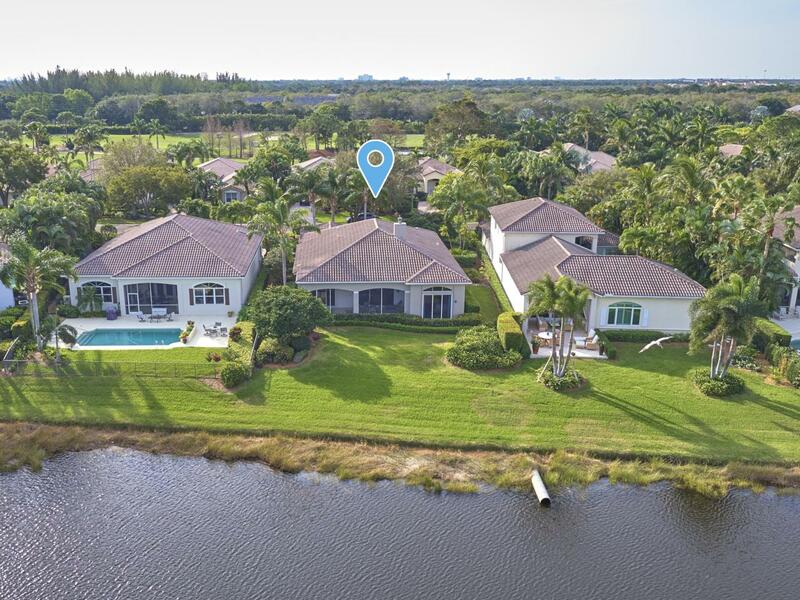 Listing provided courtesy of Admirals Cove Realty Co Inc.